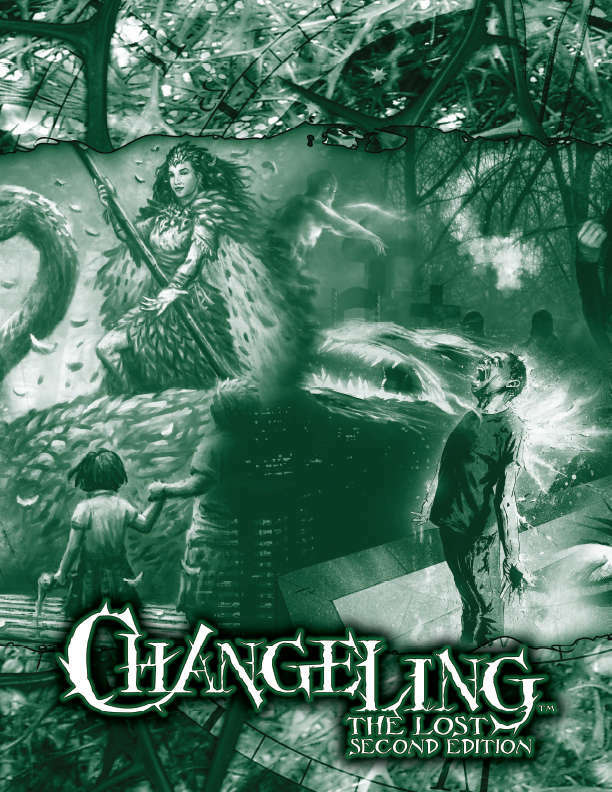 A digital edition of the Changeling: the Lost 2nd Edition Storyteller Screen for use with your tablets or virtual tabletop play. It includes a set of charts and tables for quick reference to assist the Storyteller when running your game. Additionally, the Storyteller Secrets Companion to the screen offers additional quick references to make the Storyteller's job easier, including Conditions, charts, and a lexicon. Forecast to launch the physical format?